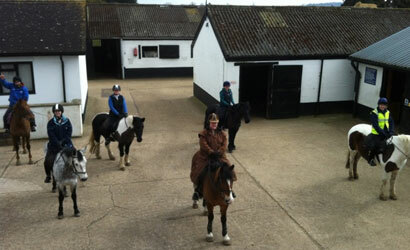 Here at the Bit we have a wealth of teaching experience available for all standards of riding. 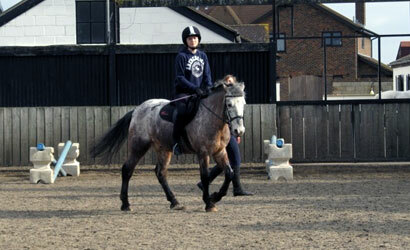 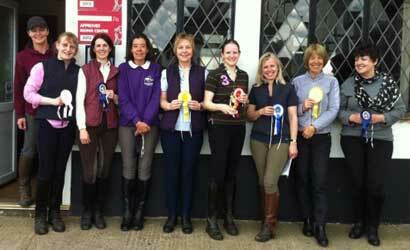 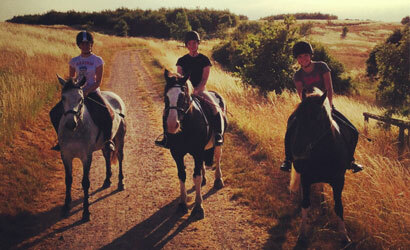 Even if you are a complete beginner we have excellent horses and ponies to help you gain confidence and develop. 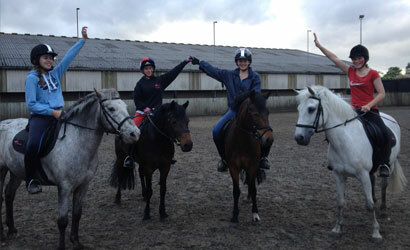 If you call us on 01628 661275 we will be happy to advise you on the most appropriate lesson to get you started.